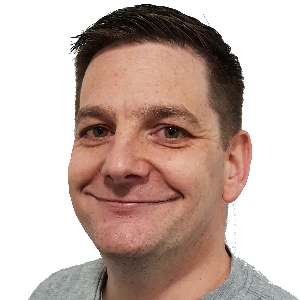 Nathan moved to Rossendale over 15 years having grown up in the countryside of Lincolnshire. 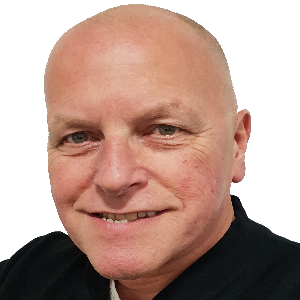 His passion for media started in Radio on Hospital Radio for Spire Hospital Radio in Louth, moving onto 96.9 Viking FM in Hull working with the likes of JK and Joel and Key103 in Manchester. In 2000 the opportunity came up to work for the Walt Disney World company in Florida and this gave Nathan the chance to work with Disney Radio whilst representing his country. During his year out with the Disney company he was offered the opportunity to shadow on Regis and Kelly Morning Show and Who Wants To Be A Millionaire and his career in Television began. 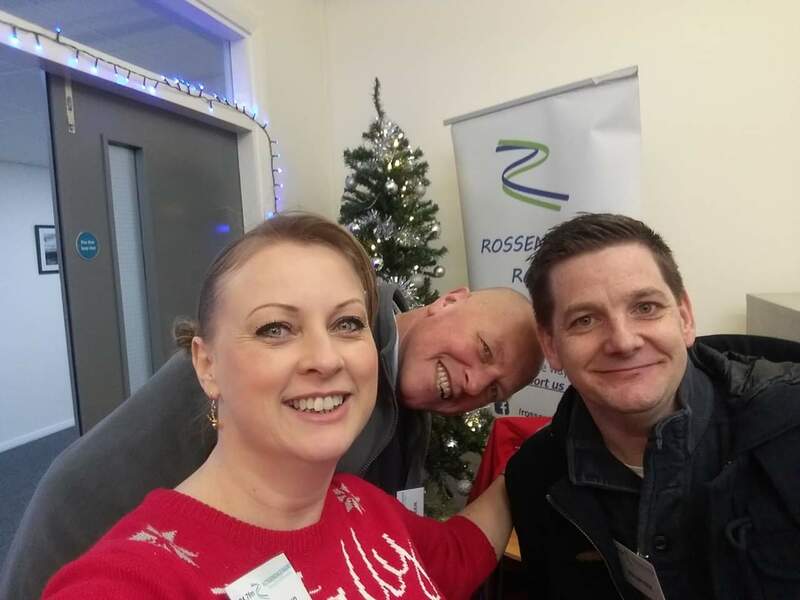 Radio has always been a passion of Nathan's, he loves being part of the Rossendale community and when the opportunity came up with Rossendale Radio he jumped at the chance. His taste in music has a little to be desired, so get your requests in!.